Louisville, KY 40299 Call (502)749-5262 for an appointment! Welcome to Hopewell Animal Hospital! Nobody understands the special bond that you share with your pet quite like us here at Hopewell Animal Hospital. It is not because we work with animals every day and have been doing it for years, it’s because we are pet parents just like you. That’s what makes doing our job so natural for us. Our veterinarians and veterinary staff have been helping animals from Louisville, J-Town and Middletown for close to 10 years. Our patient focused care begins as soon as you walk through our doors. We want to minimize the stress for our patients no matter what the reason is for their visit. That’s why we shower our canine patients with praise and treats, and we practice cat-friendly techniques to minimize the stress on our kitty patients as well. 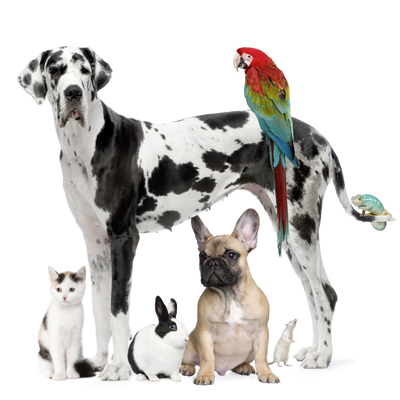 Our goal is to make your pets visit something that they enjoy rather than just tolerate! If you’re seeking an experienced vet that will treat your dog or cat with compassion, respect and personal attention, you have come to the right place! Hopewell Animal Hospital strives to provide each animal with the full benefits of preventative medicine provided at a reasonable cost. Our goal is to work as partners with our clients to provide excellent medical care to our patients. We hope you’ll consider joining the Hopewell family and look forward to the opportunity to serve you and your pet! Check out our new Online Pharmacy!! !